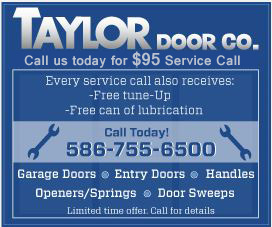 Taylor Door Co. offers an ongoing series of tutorials and how-to videos to help customers, homeowners and builders with door products, parts and hardware. 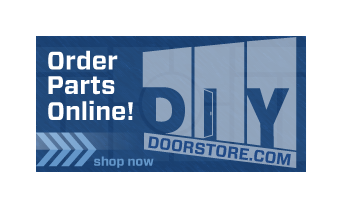 From what parts to buy, what tools to use and how to take apart and reassemble, all bases are covered with our “do it yourself” door tutorials. These installation and replacement instructions are here for you, and so are we! Contact us today for further information or instructions.